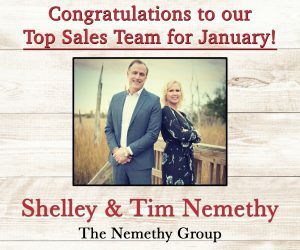 Congrats to our Top Realtors for November of 2018! 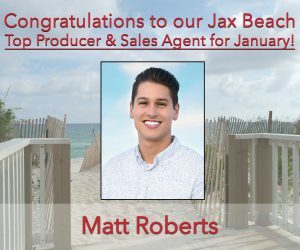 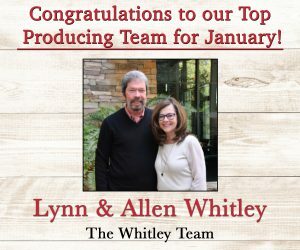 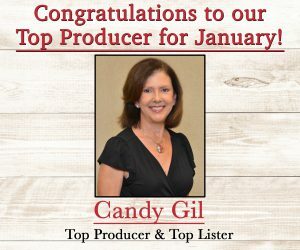 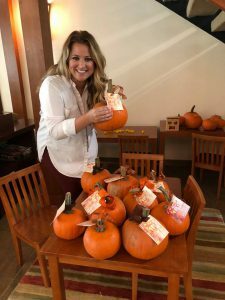 As we roll into the holidays, we are celebrating our top producers for November. 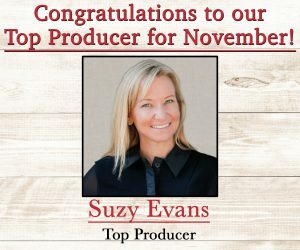 Our World Golf Village top producer is Suzy Evans with over $1.1 million in closings for the month. 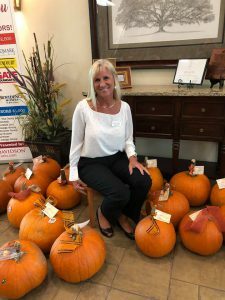 Suzy serves customers all over the first coast. 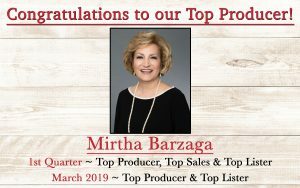 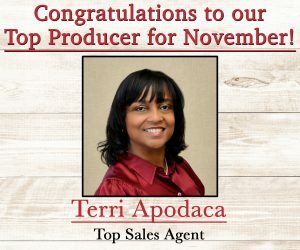 The top sales agent is Terri Apodaca. 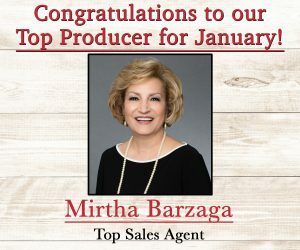 Terri assisted several buyers purchasing their dream homes and two are new construction.